BRYAN EATON/Staff Photo. 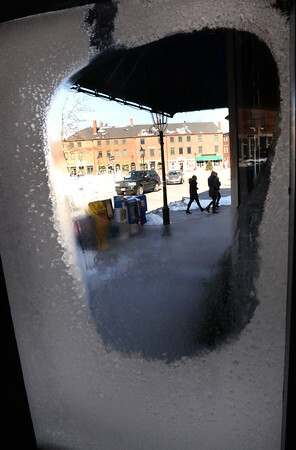 Those who ventured into downtown Newburyport on Sunday had to be bundled up against the cold and wind. Overnight low temperature was about 11 below zero depending on location.